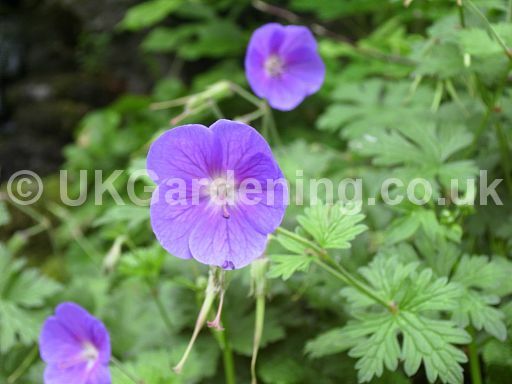 A photograph of Geranium 'Johnson's Blue' (Cranesbill) (Photo ref. 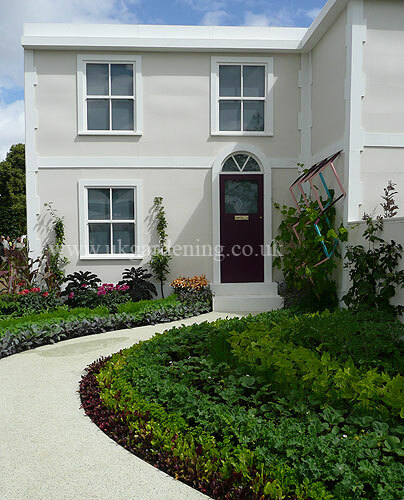 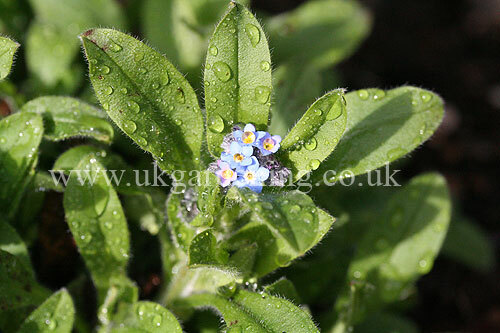 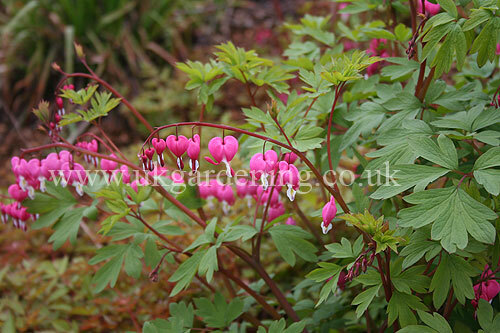 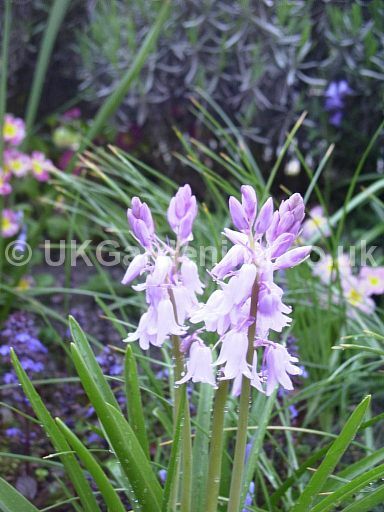 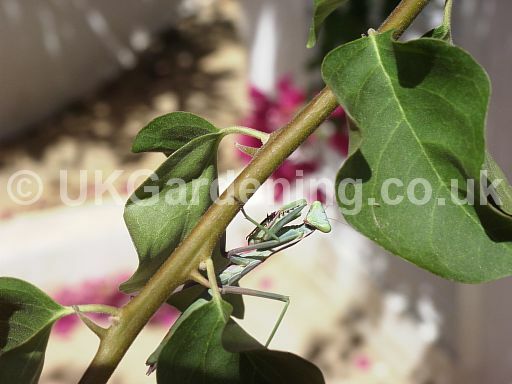 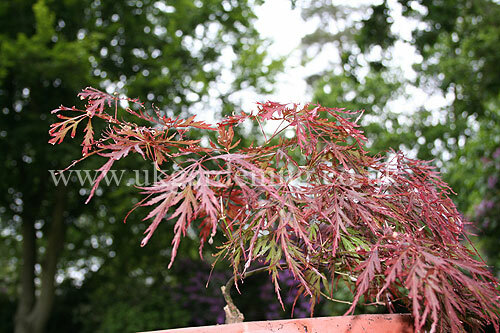 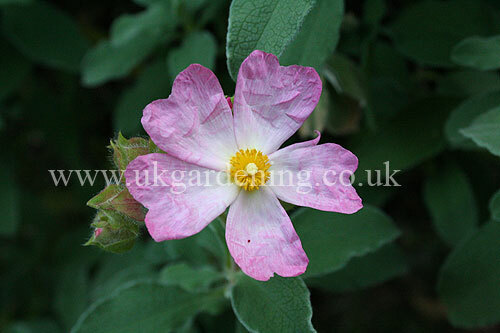 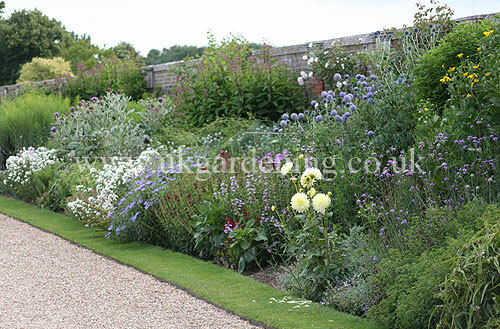 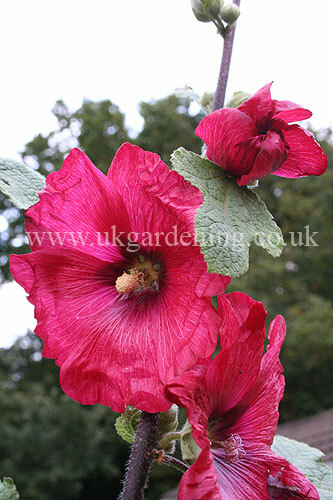 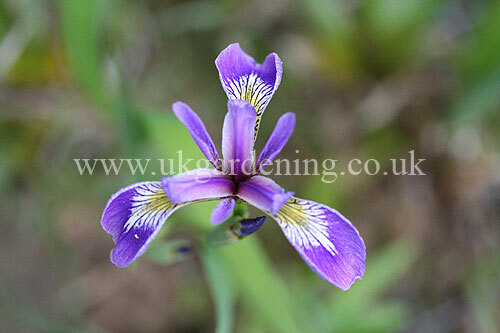 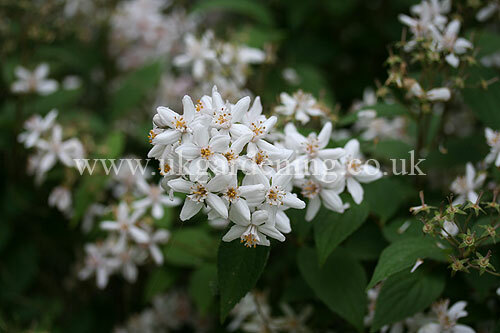 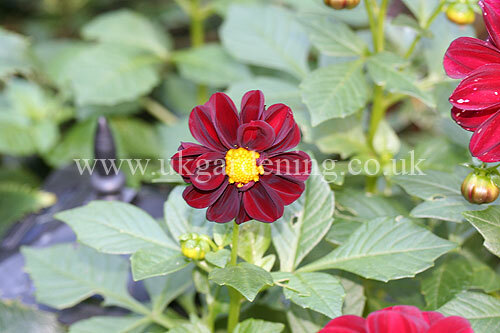 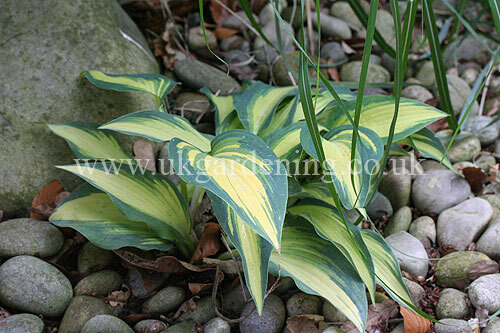 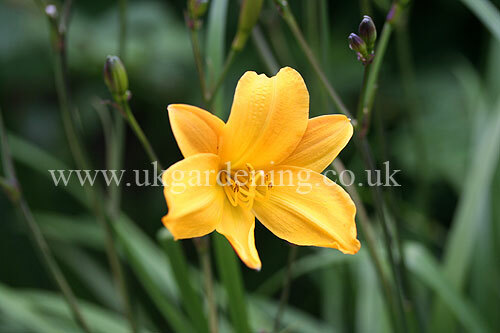 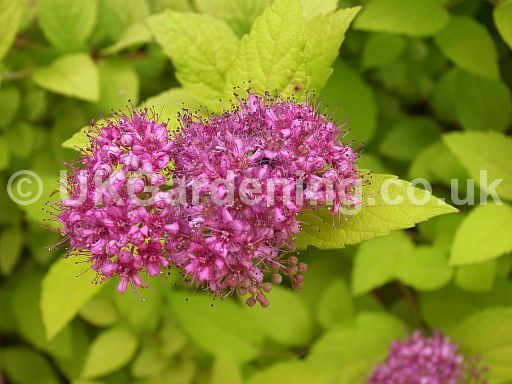 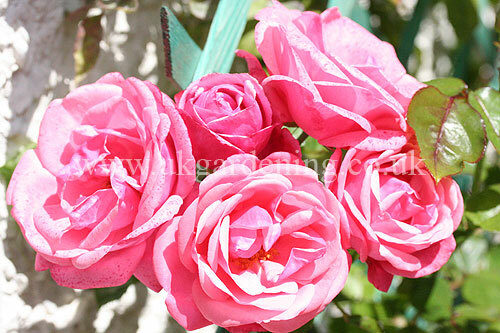 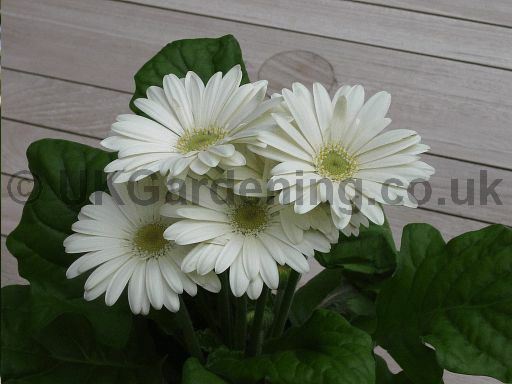 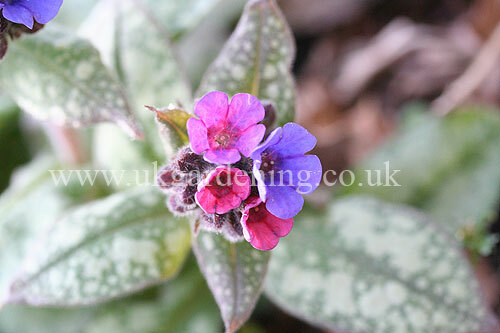 : 118) from the photo gallery at UK Gardening. 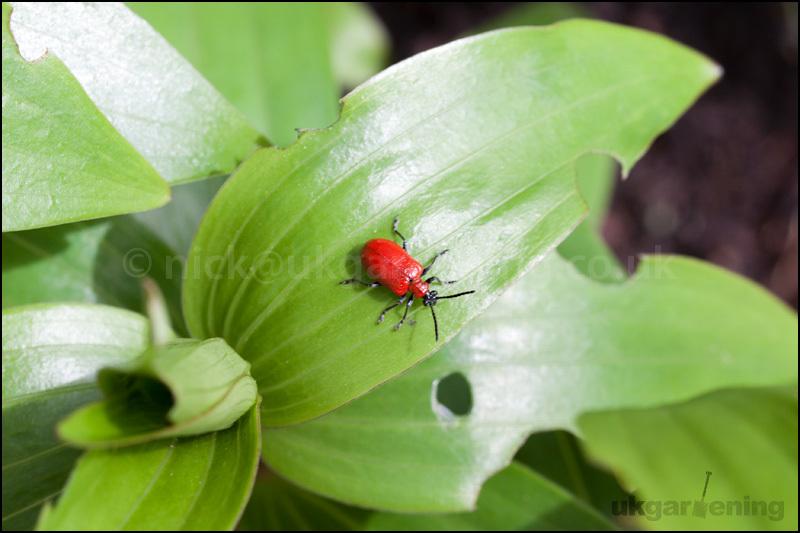 Lilioceris lilii (lily beetle, scarlet lily beetle, red lily beetle) including damage to the lily leaves.